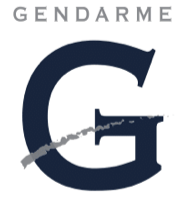 Earn up to 58 Gendarme Points. 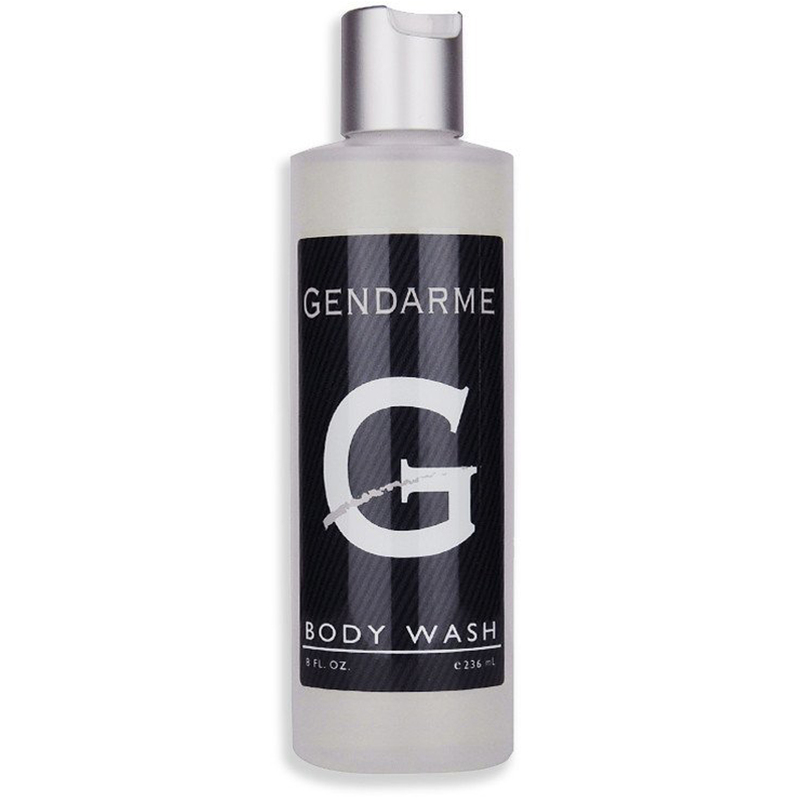 Our Gendarme Body Wash leaves you feeling shower clean with the same crisp, clean scent of Gendarme cologne, only in a liquid body wash form. 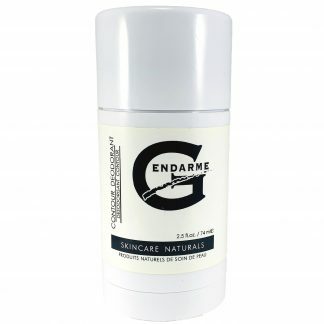 The Body Wash was added to the Gendarme product line only after years of requests from fanatics that couldn’t start their day early enough without it! 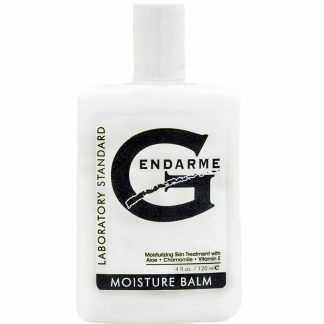 Give it a try, chances are you’ll never take another shower without it.